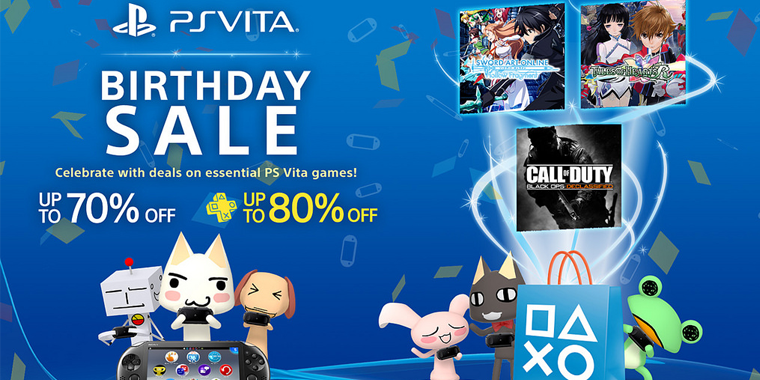 It’s hard to believe, but PS Vita turns 3 years old in North America this week! 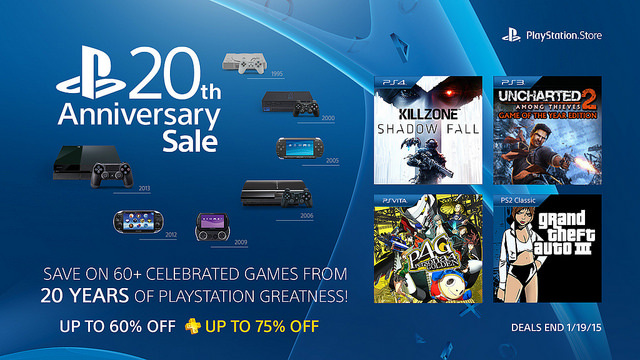 To celebrate, Sony is hosting a few festivities including a massive sale, free digital goodies and a week long giveaway. Toro and Friends PS Vita Theme (regularly $1.99) – Gaming is most fun when played with friends! This adorable theme brings Toro and his buddies to class up your PS Vita screens. This theme will be available for free 2/26 through 3/2. Fat Princess: Piece of Cake 8 Gold Coin Pack (regularly $0.99) – Rescue the princess in a free-to-play strategic match-3 game! Download the game and one 8 Gold Coin Pack for free and enjoy a slice of Fat Princess: Piece of Cake on us. 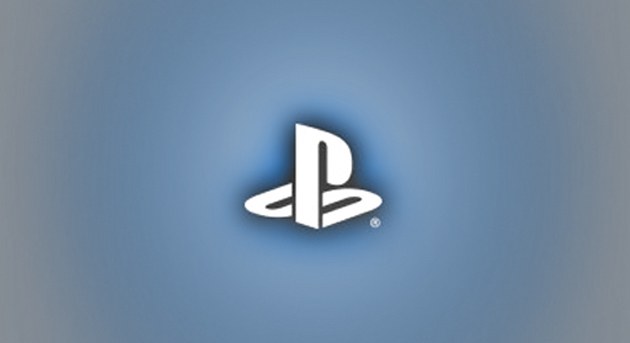 Lastly, those following @HeyPlayStation can enter each day this week to win a specified game. The giveaway concludes on Friday with a PS Vita Borderlands 2 bundle.